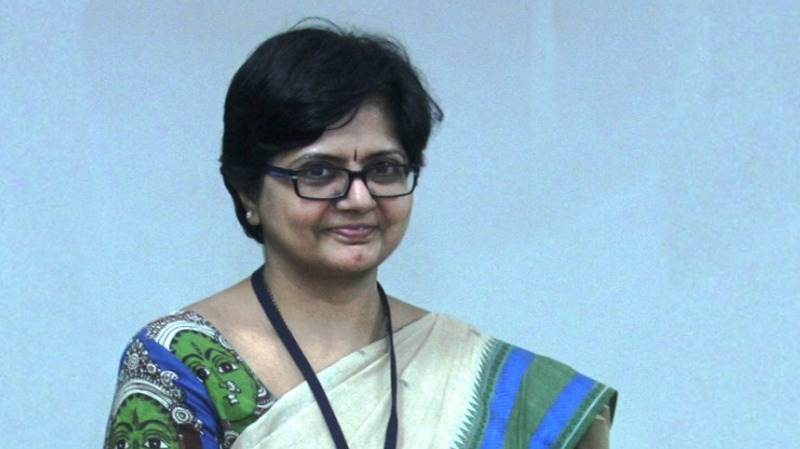 Dr Sudha Ramalingam, Registrar Research and Professor of Community Medicine from PSG Institute of Medical Sciences and Research, Coimbatore has been selected for the prestigious Lown Scholar program for the year 2019 at Harvard T.H Chan School of Public Health, Boston, USA. The Lown Scholars Program was established to honor the renowned cardiologist Bernard Lown at the Harvard T. H. School of Public Health. The programme aims at creating an international pool of talented public health professionals to prevent cardiovascular diseases in developing countries. It also offers an opportunity to work jointly and facilitates long term association with the HSPH facilities and fosters long term collaborations in research. Dr Ramalingam will be working on the role of environmental pollution in cardiovascular disease among the urban poor. She will be spending two months in summer to discuss her joint proposals with the HSPH faculty. Dr Ramalingam was also a Fulbright visiting scientist in the year 2014-15 at HSPH where she worked in the area of Environmental Epigenetics.